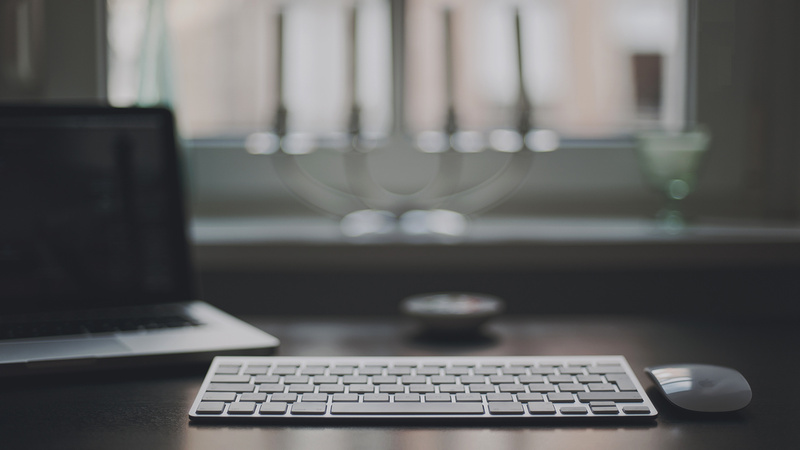 Responsive websites are becoming more and more popular. By responsive we are referring to a website that adjusts automatically to optimise to the device the web browser is using. But the website does this (responds) without having to redirect the user to a specific mobile or tablet device which is the case with our Tablet and Mobile solutions. The traditional development of websites for multiple devices meant building multiple sites with layouts to fit the varying screen sizes. 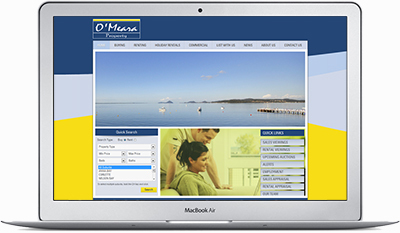 In the example below, a desktop user would go straight on to omeara.com.au. 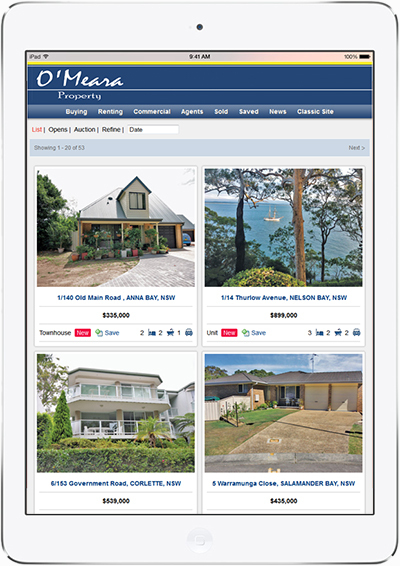 An ipad or mobile user would be prompted to go to i.omeara.com.au or m.omeara.com.au (click the links to see what we mean). Although this worked ok, it requires 3 totally different websites to be coded, updated, hosted and ran through search engines. The result is more expense in the long run and a huge negative impact on your rankings in search engine results. If you look at this client www.sorensenre.com.au then you will see the site changes according to the device yet the user is not directed to another url for the Mobile or Tablet versions.